It is always a pleasure to receive positive feedback from people who purchase my tutorials and successfully completed the projects based on these tutorials. Your feedback are very much appreciated and I would like to say thank you all for that. Comments and feedback are important for me because from them, I'd know what you think of my tutorials and if required improve on them or future projects. As such, I am starting off my 2013 posting by sharing few selected feedback and a completed project. Unfortunately there is only one photo to show. 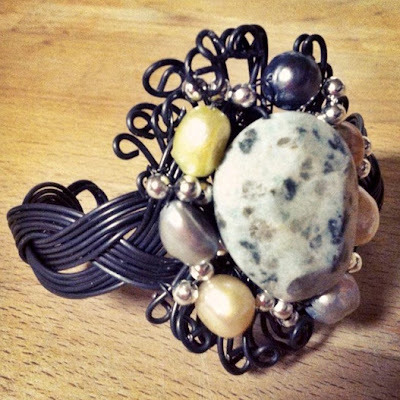 If you would like to share your projects based on one of my tutorials, do let me know. Email me (click on the white envelop at the top right of this blog) or leave a comment here and I shall get back to you. If you have a website or blog, provide me your links to be included. 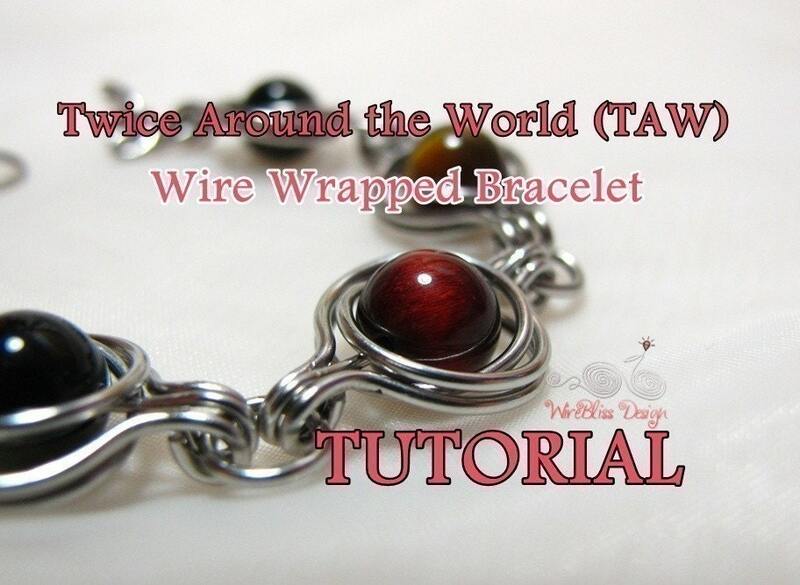 Labels: Tutorials for a Fee , Wire Jewelry , z Jewelry Friends n Artists Share it! 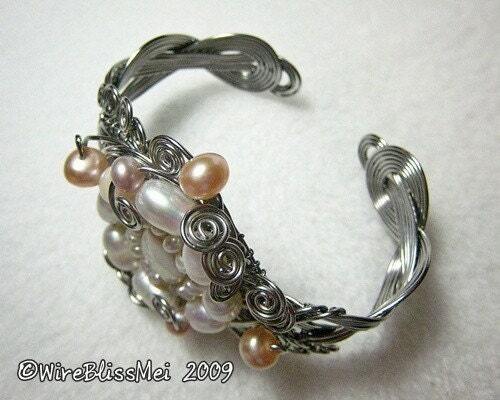 It doesn't surprise me you have such wonderful feedback Mei...your tutorials like your jewelry, are great! Hi Izzy, been a while. Thanks. 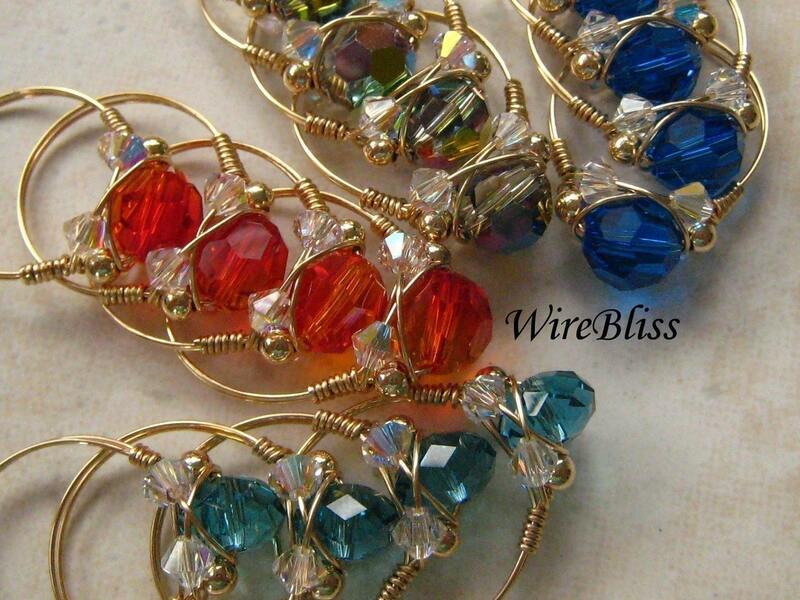 I am planning to stop by your blog and read your posts on wire weaving later on.